Jon has held a variety of hotel human resources positions within the hotel sector and is the Director of Human Resources for the Mandarin Oriental Hyde Park London Hotel & Residences which in 2017/18 undertook a multi-million renovation of the entire property. 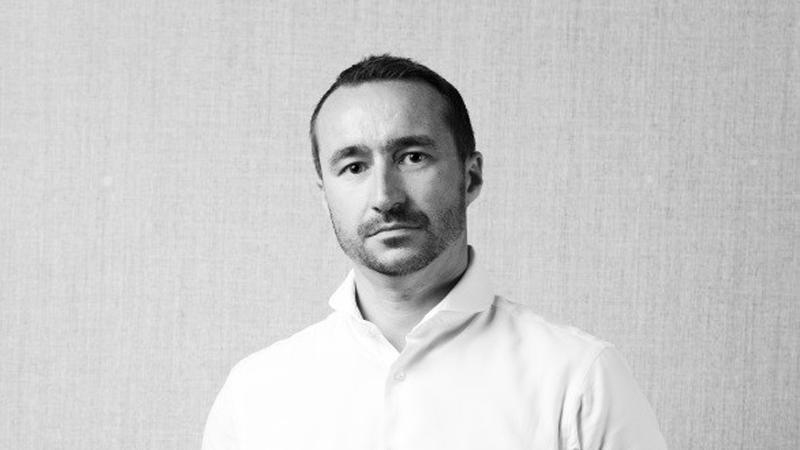 Prior to joining Mandarin Oriental in 2016 Jon worked for the luxury lifestyle brand EDITION where he assumed the role of opening HR Director for The London EDITION property and was instrumental in the opening of the hotel in 2013 and the creation of the EDITION employer brand that lives strong to this date. As well as leading the HR team in London Jon also played a strategic role in working alongside the EDITION global brand team in New York driving new initiatives within the HR field and supporting the on-property HR teams in the openings of the Miami Beach and the New York EDITION properties in 2014 and 2015. In 2010 Jon successfully held the role of opening Director of Human Resources for The St Pancras Renaissance Hotel, London which at that time was one of the most anticipated hotel openings within Marriott International. He is a Charted Fellow of the CIPD and a committee member of the UKs HR in Hospitality organization. Jon graduated from Sheffield Hallam University with a degree in Hotel & Tourism Management and started his career in Florida, USA with the luxury hotel company Boca Resorts Inc before joining Marriott International in 2002 on Marriott’s graduate program and progressed within the company holding various roles within HR throughout the UK. “Working in the vibrant hospitality industry especially within HR ensures that no day is the same, you meet so many interesting people and get the opportunity to visit and stay at some outstanding locations across the globe it truly is a very special industry to work within”.